1 A10M avaialble in EU UK USA AU warehouse,will ship order from above warehouse with priority. 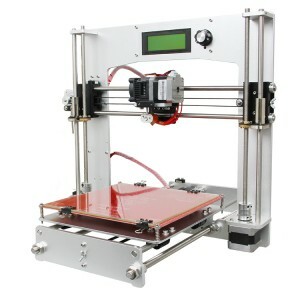 Ordered my A10M yesterday morning with WiFi and touch screen and levelling probe. Is all ok with the order. ? There is, included, a SD or microSD card reader in the printer? Hello! 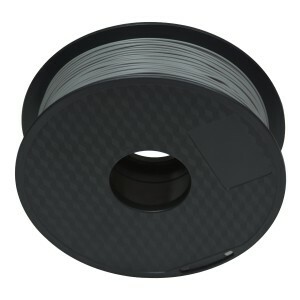 I work with a Geeetech A10M and fabricate also metal filled filament. Do you have hardened nozzles for the A10M beneath the brass nozzles? Thank you for your help in advance. The A10M I ordered for my brother is up and running. It will give him and the grandkids something to do in the cold winter. Hi, I've got a few issues/questions about my a10m: i've found a jumper pin connector in the box (not sleeved like all screws etc) - did it fall off the printer? it would fit multiple places, where could it be coming from? 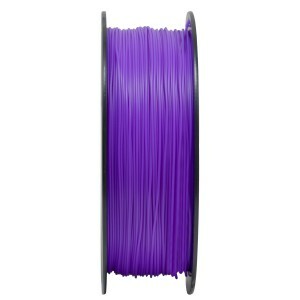 I've got a problem with stringing - I tried retraction - up to 15mm, and up to 100mm/s including wipe, it seems that filament is constantly slowly oozing from the nozzle regardless of retraction - any ideas what else I can try? 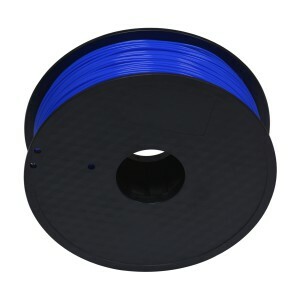 (i have ender 3 and other printers - the stringing was never as bad as here, using pla) Thanks. Can u please send mails to jocelin.jia@geeetech,cn? please also attach pictures. For the retraction, may i know the settings? 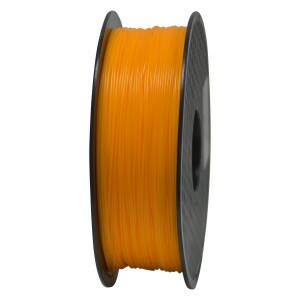 Hi, Is it possible to use Phosphorescent filament with an A10M ? PLA or ABS or wood? I purchased one of these from Amazon and the bed came with a bunch of paper clips holding it on. Why and what do i need to do to get the bed to be perm. 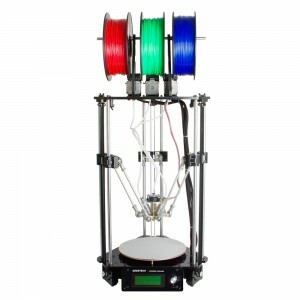 Where can I get a spare 24v extruder fan? I just got my printer new, and I set it up. However, the LCD screen does not work (doesn't light up). Everything is wired, and there is power as the red light on the button is lit. I need to use the printer immediately, please help. Cost to shipping to Brazil ? If I choose for the printer to come from a USA warehouse will it have a US plug on it? Hi! I'm from canada, if i order from USA do i have to paid shipping or is free? 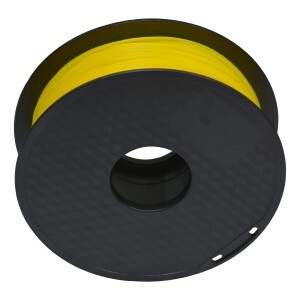 we do not suggest you to mix differenct filament together, if you knows how to, you can try. Hi. 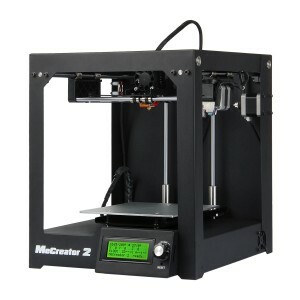 IS this printer Come from an european warehouse ? How can I be sure ? 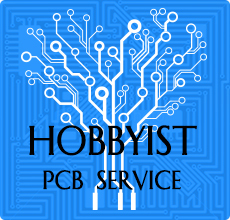 Can you provide the part numbers of all items needed to upgrade the A10 to A10M. Also wiring information. Hi. Since getting the printer I've had 2 stepper drivers burn down. 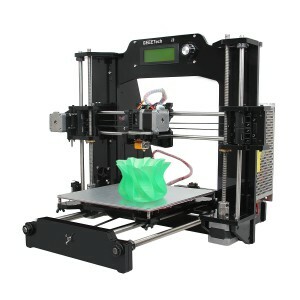 First time it was Z-axis, and today E1 driver. Unfortunately today it also lead to AT2560 going up in smoke. I hot air desoldered the controller from my A10's board (GT2560 rev B) but seems like stepper driver and MCK weren't to only casualties, as the MCU just doesn't seem to be starting. I decided not to focus on troubleshooting it any further and soldered the MCU back to A10's board. On it it works fine. I could (obviously) use A10's board instead but it would mean that if have to rework all the cables in addition to adding the extra driver socket headers for E1. So, I urgently need replacement board. Where can I buy GT2560 v3? I can only see you selling the board from A10. 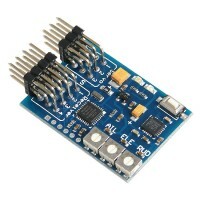 is there a kit to convert a10 to a10m? Hello, does this printer get free shipping to europe from a european warehouse ? 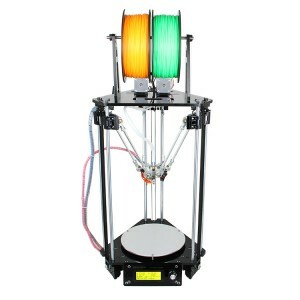 hello how to print in two colors through simplifi 3d? How do I print through any slicer? I choose the default settings, the printer starts typing and does not press the plastic, meanwhile on the screen where it shows the mixing values of the plastic - mix 0/100. figured out by changing the menu / / mixer Left 0, 100. In summary, this is what you get on the screen 100/0 mix. Only if all this change the printer will print. so how to fix it? so that everything was okay right away? Does it have warranty, does it come with auto leveling and what all is included in the box? Thanks!! I got the auto lever - but it came with no instructions at all. Also I paid for the touch pad controller and got the basic instead :( Can you help me understand how to install leveler and get my appropriate controller? Thanks! Hi..if i buy This model. Do I have 2 use mix-color.can i use just one roll? 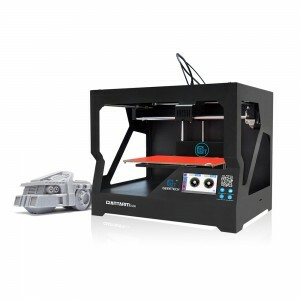 Where can I get a replacement nozzle for this printer? I can't find one with this dimensions on the internet. The technical support can't help me. 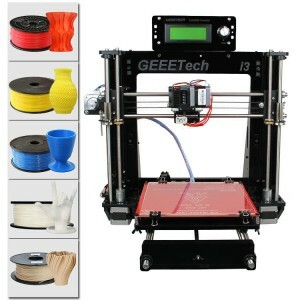 please send order number to jocelin.jia@geeetech.cn,please. Did you get the info, Florian? good evening ... 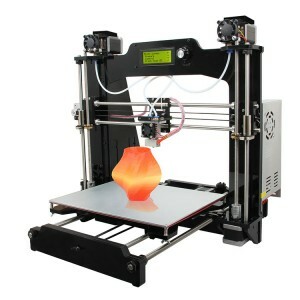 I wanted to put the bltouch sensor on the a10m there is a toutorial? the updated firmware for the sensor where I find it? Hiiii where and how to download and install the latest firmware??? ?, if I add a Wifi module, is self-updating???? thx. 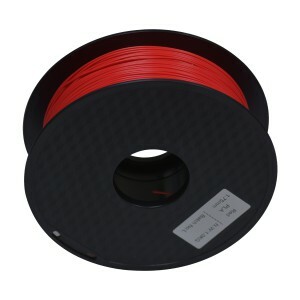 Hi do you have the Slic3r or Cura settings for the A10M? And what is the latest firmware? Thanks Jocelin for your reply. 1) Where can I download the latest firmware for A10M? 2) There are 2 separate wires in the 3DTouch (one with 3 wires, one with 2 wires). There are 5 pins on the board. Where do I connect each wire? Can you provide picture or diagram? Thanks. 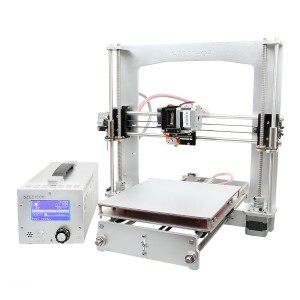 Hi, I bought the A10M Printer. Where do I connect the wires of the Geeetech 3DTouch auto bed leveling sensor? What is the pinout of those five pins? Where can I find documentation on those pins? Are those pins the same on the regular A10? Hello, are these in stock in America or do they ship from China? Hello , currently, still need ship from China, USA UK DE CZ BE AU warehouse will available in middle of Sept.
Hello, would you be so kind to put a link to the application? Thank you!! Hi! 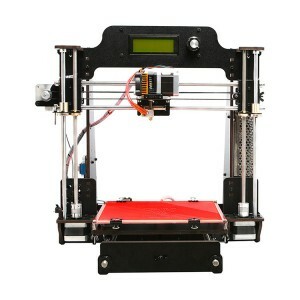 I’ve recently purchased an A10, will it be possible to upgrade the parts to make an A10M? Or is it a case of buy a complete new machine?! Thanks for the reply. Is this available as a kit? Or are the parts all separate? How would I buy these - are they available from the store? Awesome machine! Cant wait for the A10D version! Any news on release date? thanks Kevin, A10D will release at end of Aug.